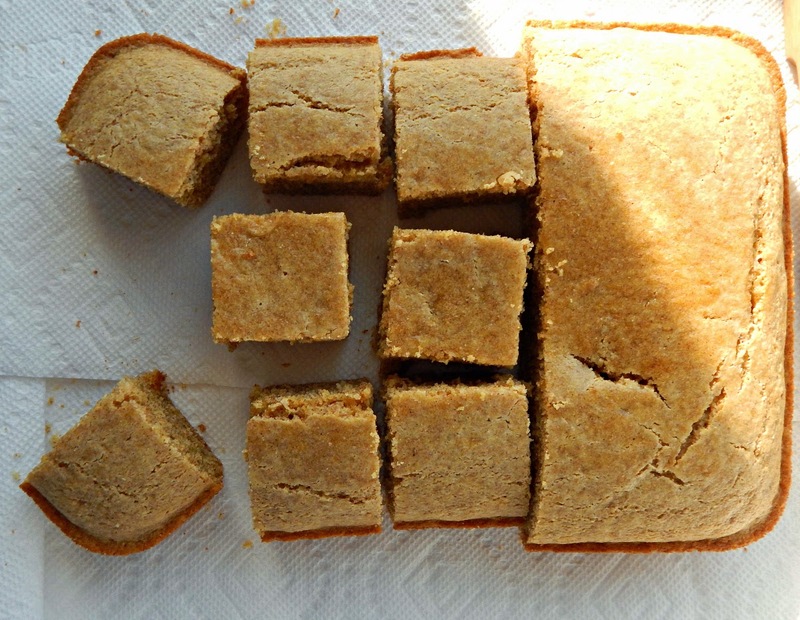 Spelt flour comes from an ancient grain with more dietary fiber than all-purpose flour and a lovelier, more mellow flavor than whole wheat flour, which is why I like to incorporate it into my baking. As you can see in the photo above, spelt also brings a rustic, darker look to baked goods, along with a slightly nutty flavor note that’s quite tasty. You may have seen bags of "spelt flour" in your local grocery and wondered whether it's worth using. In my view, it absolutely is. Not only does spelt four bring more fiber and nutrition to your recipes with a protein that's easier for your body to absorb, it brings better flavor. 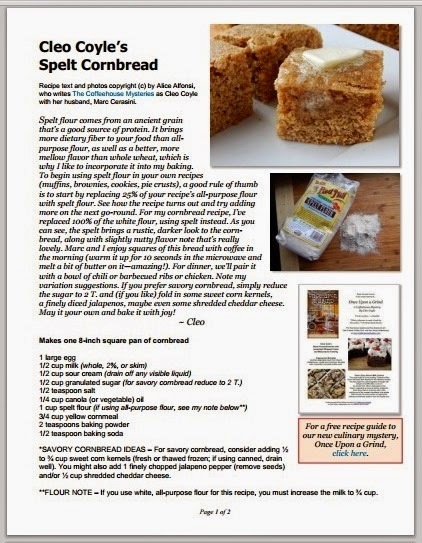 Spelt has a beautiful nutty taste that goes very well with brownies, muffins, cookies, and pie crusts (to name a few). Try replacing 25% of your recipe’s all-purpose flour with spelt flour. That's a classic rule of thumb. Once you see how the recipe turns out, you can consider whether or not to increase the percentage on the next go-round. they don’t get tasted much! 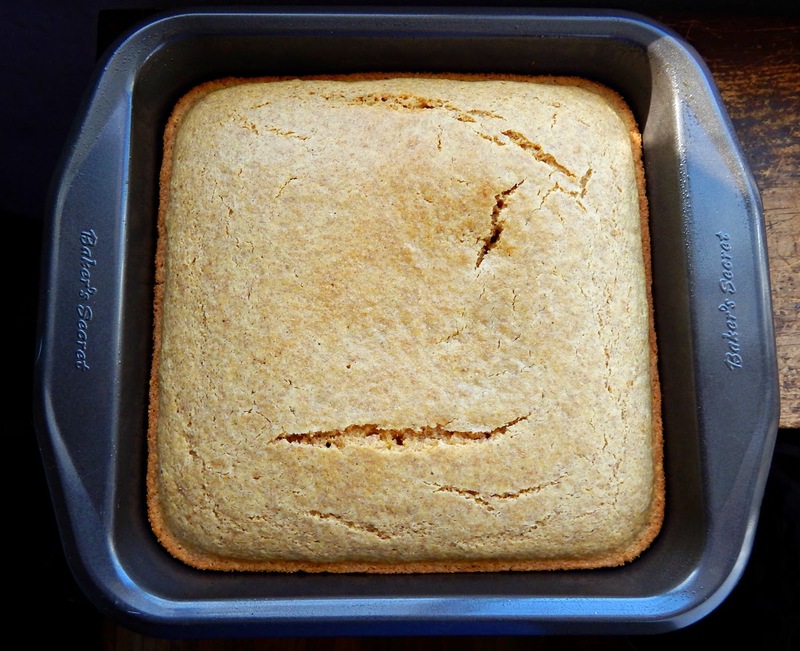 That’s why I’m delighted to share this recipe for Spelt Cornbread. 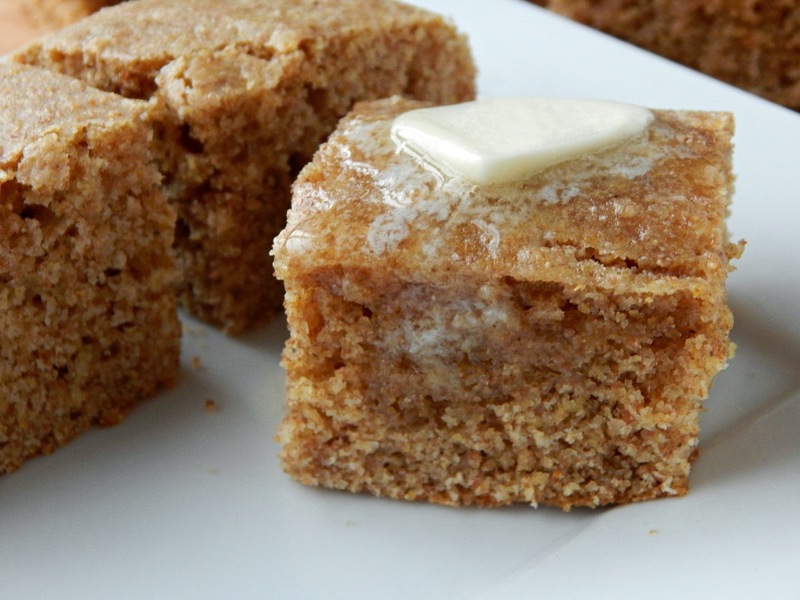 10 seconds or so in the microwave and melt a bit of butter on it—amazing!